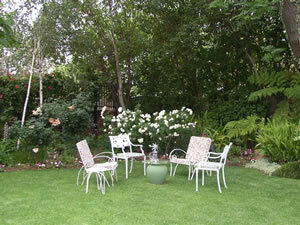 Parkmore Lodge B&B provides bed and breakfast accommodation in the quiet garden suburb of Parkmore, about 2km from Sandton City mall and the Sandton Convention Centre. The Lodge offers the comforts of home with the modern convenience of Sandton business hotels at really cost effective rates. 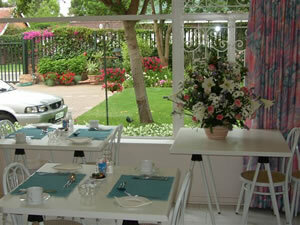 We take pride in our 7 immaculate bedrooms and our pretty garden with abundant bird life.